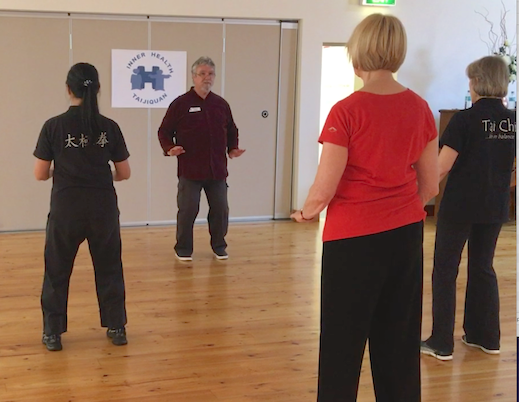 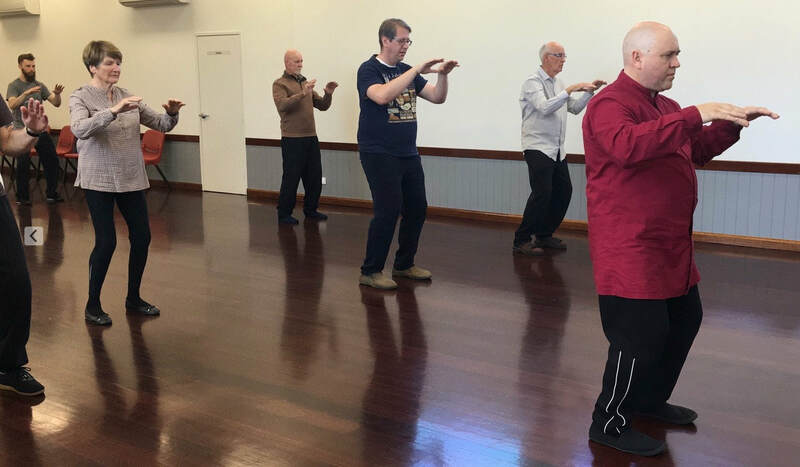 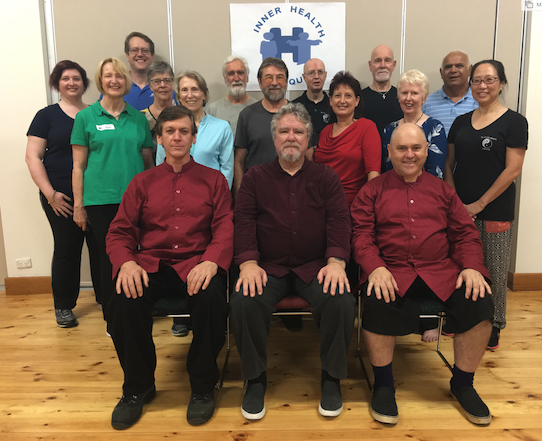 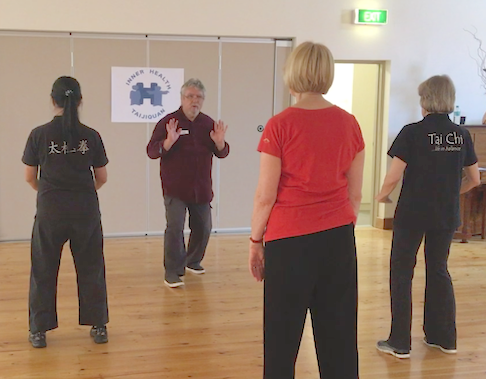 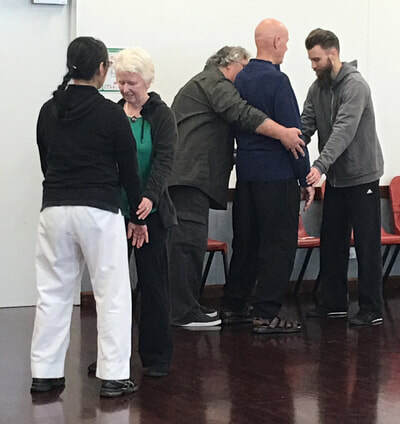 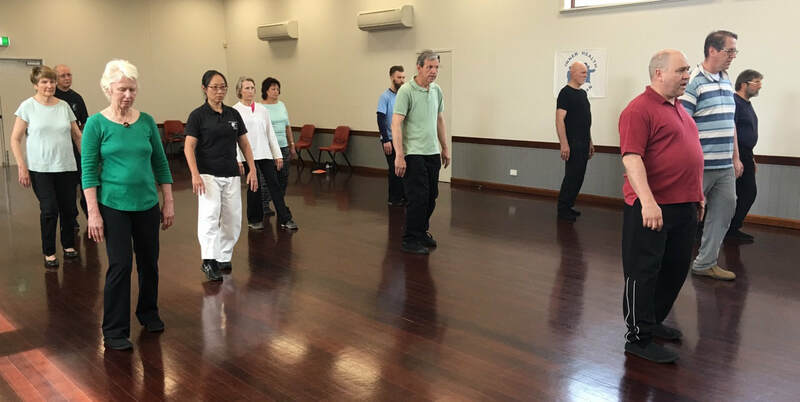 This workshop was held in Sydney on the weekend of 30 September-1 October 2017, with IHT instructors from Adelaide, Tasmania and Sydney attending. 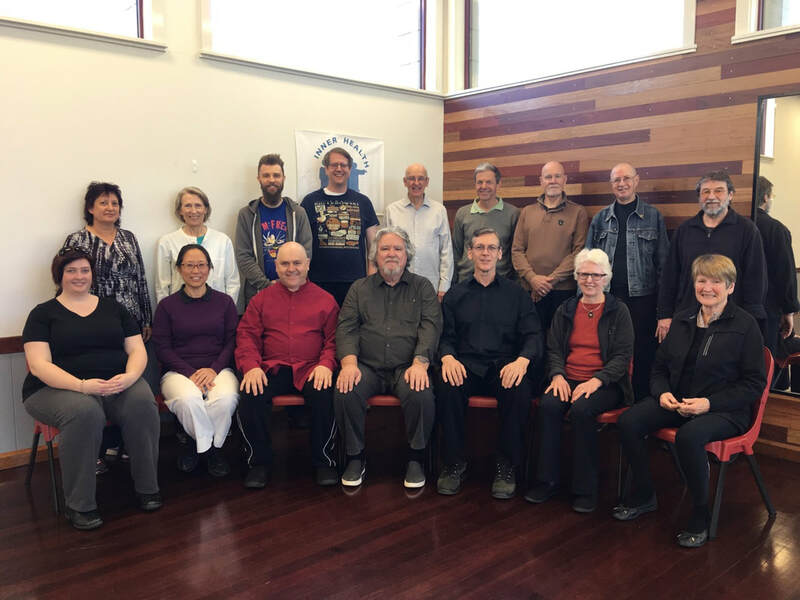 This workshop was held in Adelaide over the weekend of 22-23 April 2017. 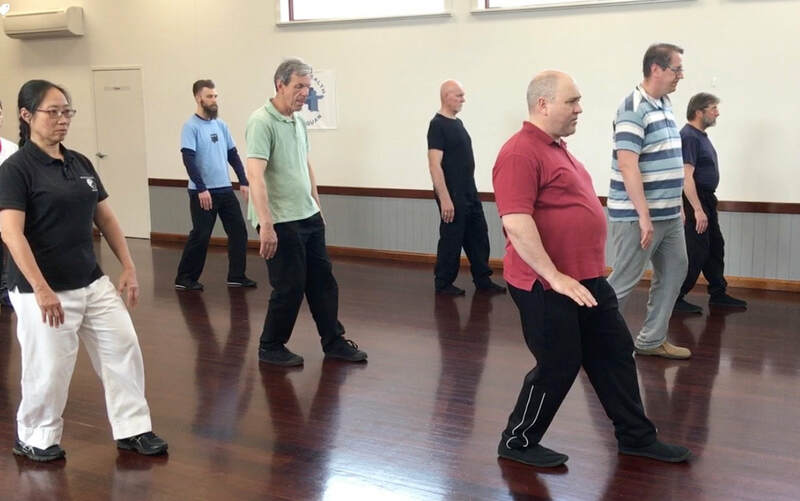 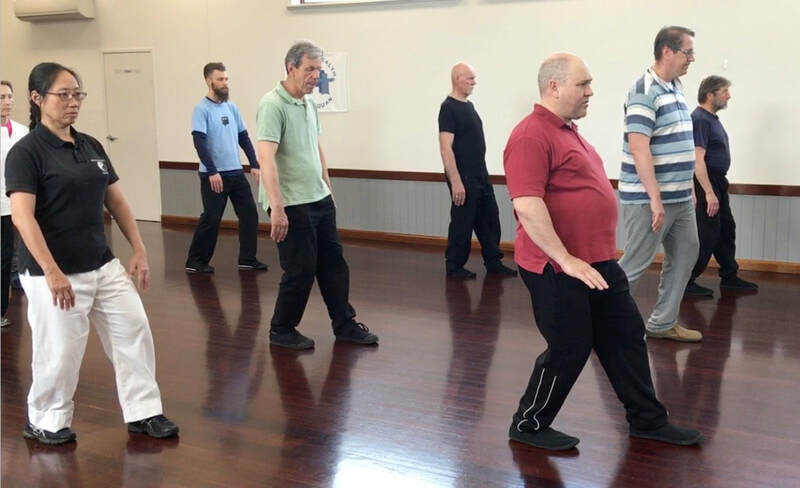 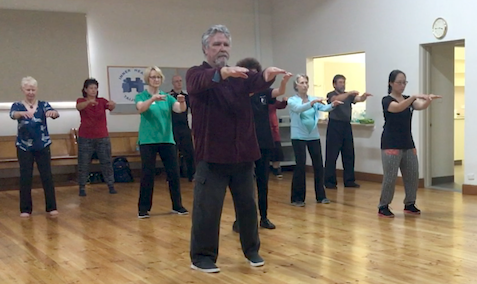 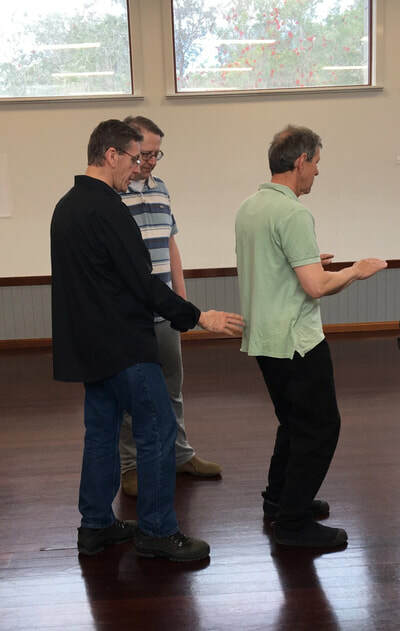 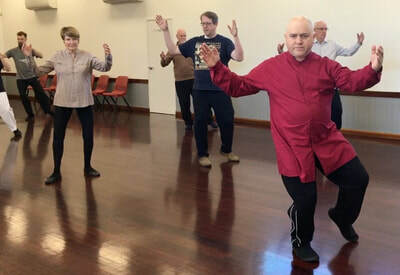 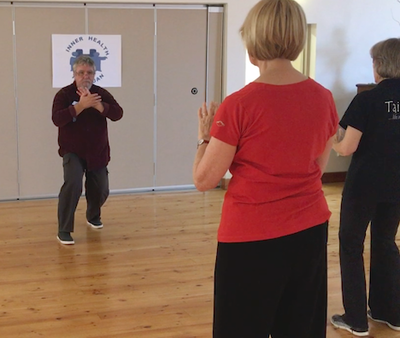 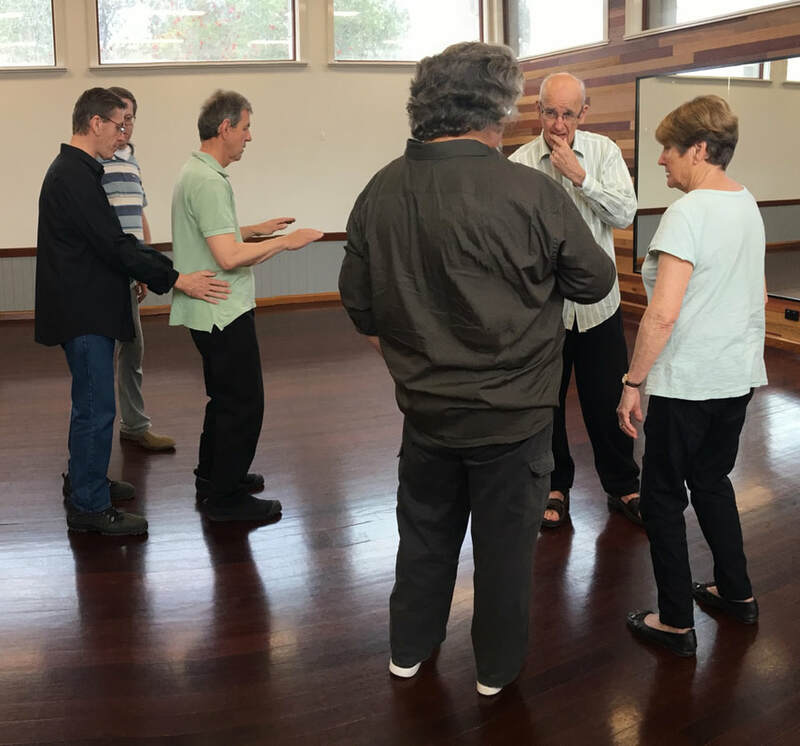 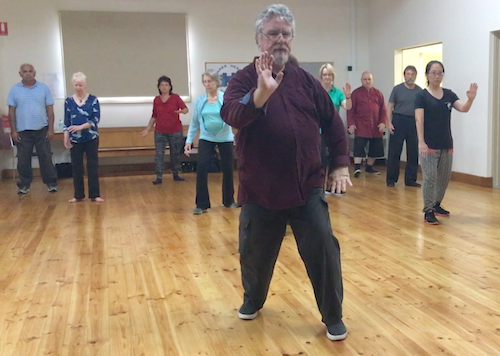 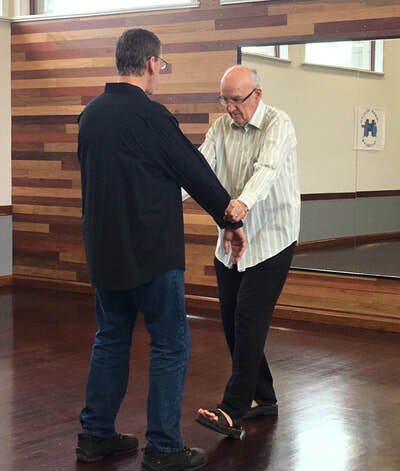 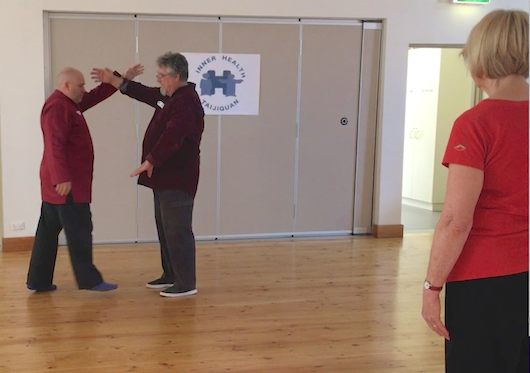 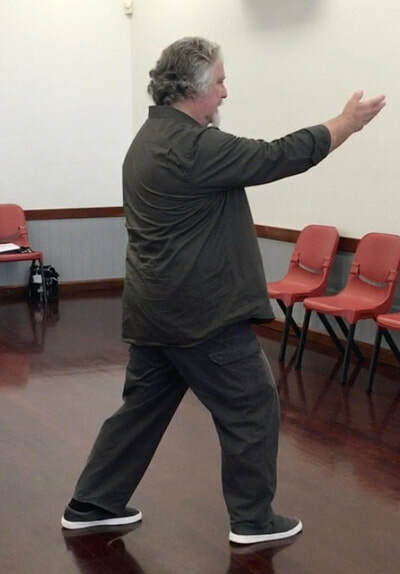 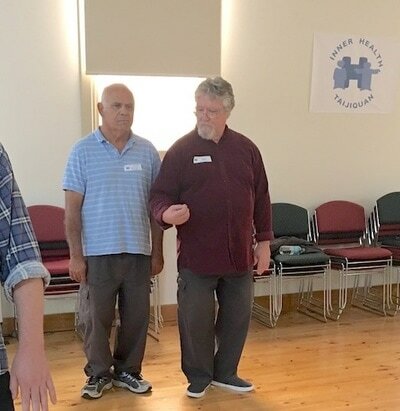 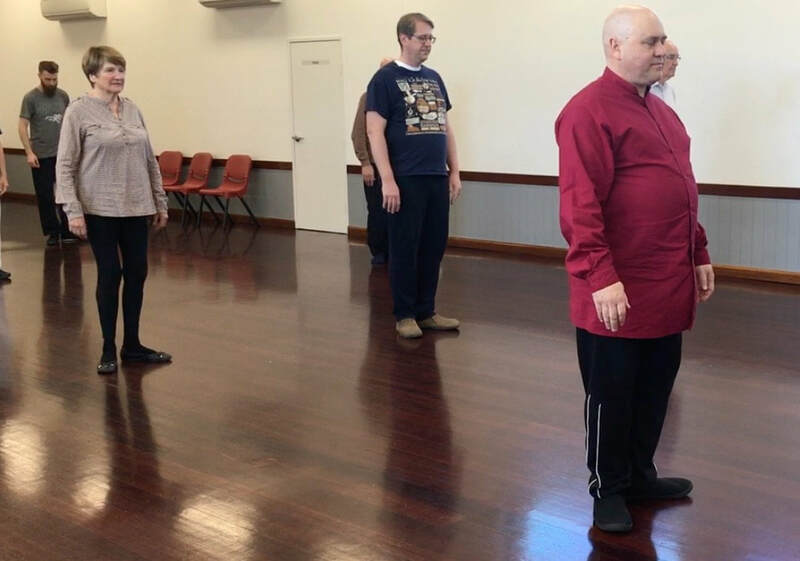 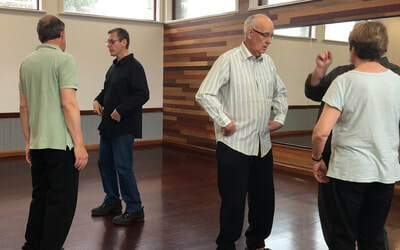 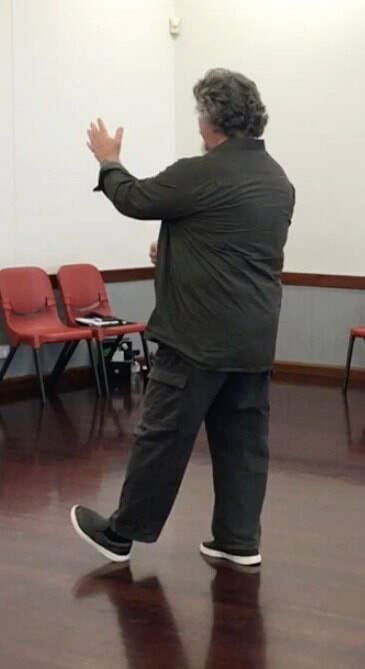 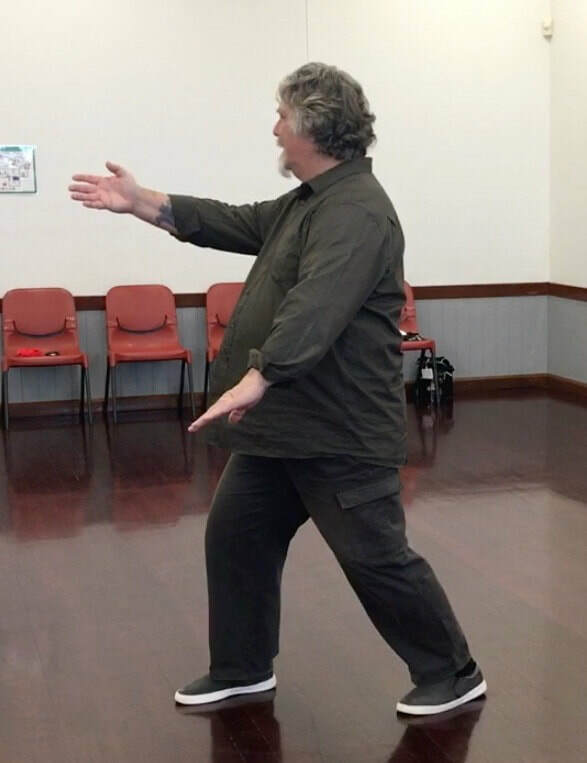 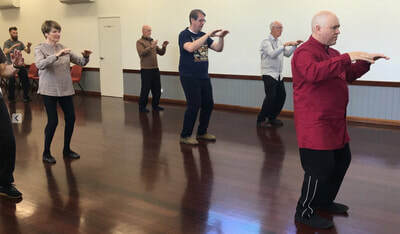 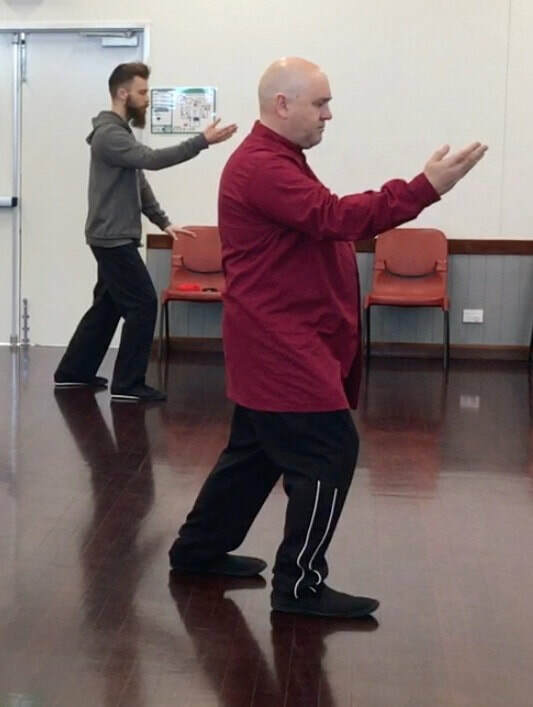 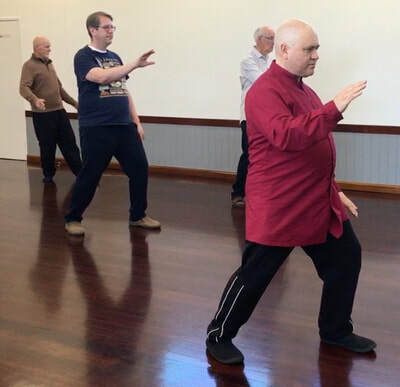 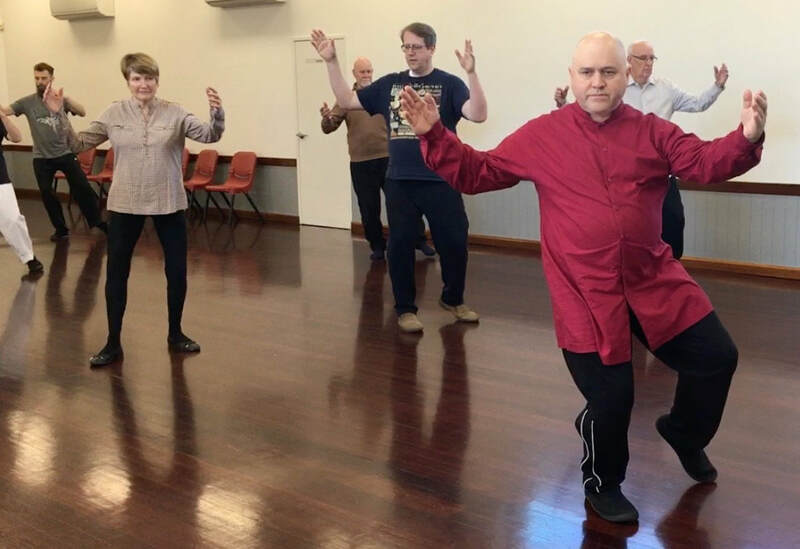 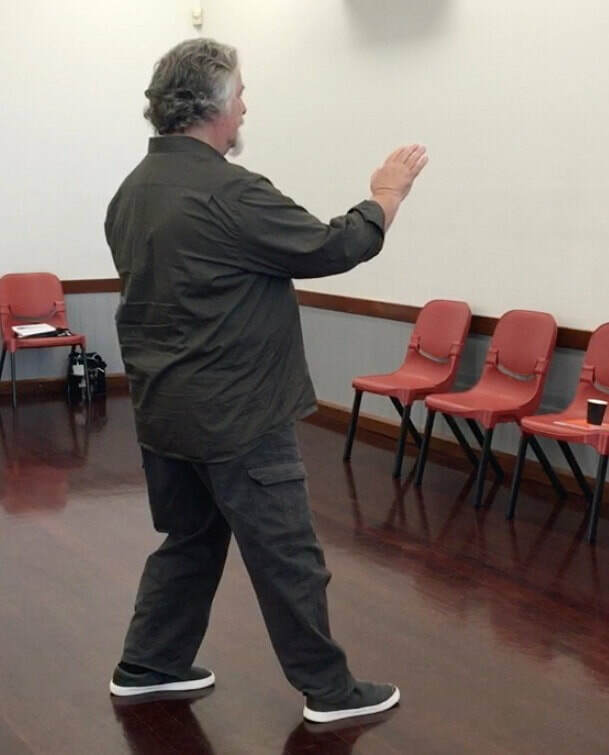 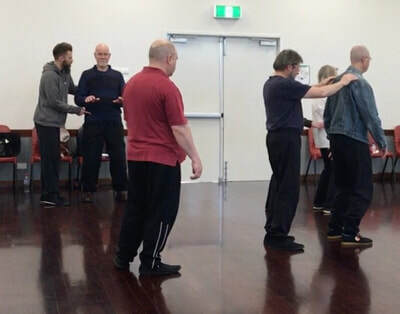 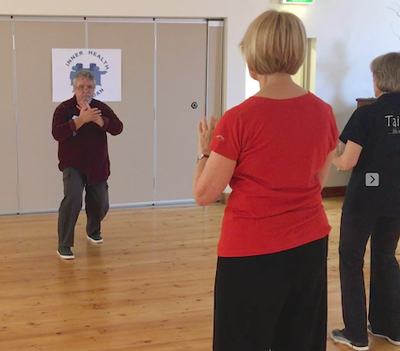 This workshop presented the first of our new Mindful Walking Method series. Following are some pictures from the event.